At Retail Systems INC. we know that quick, reliable Point of Sale (POS) Solutions are crucial to your success. For the last 40 years we have been working with customers in the restaurant industry to provide state of the art POS and restaurant management systems. Our years of experience and strategic partnerships allow us to offer you a complete range of turnkey solutions for restaurants of all sizes. The AURES 640 is an updated version of the very successful 625. The hardware shows the same design as the latter with updated electronics. Contemporary design with powerful performance. A leading specialist manufacturer of integrated PC-based touchscreen terminals, LCD touchscreen monitors and point-of-sale hardware to the retail, hospitality and leisure industries. Powerful. Scalable. Feature-rich point of sale. 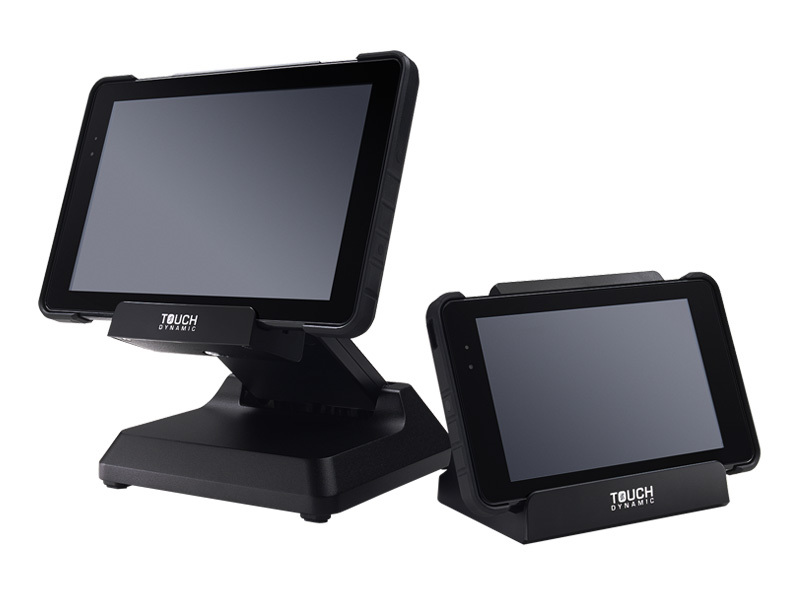 The Quest Tablet II is a ruggedized POS tablet designed specifically for point of sale use. Available in both a 7” and 10” sleek LCD, the Quest II is retail hardened and can be dropped from up to four feet. 8 inch, bezel-free and wide screen display is designed with Projected Capacitive (PCAP) touch technology that helps to extend the operating life and allow multi-touch gesture control. 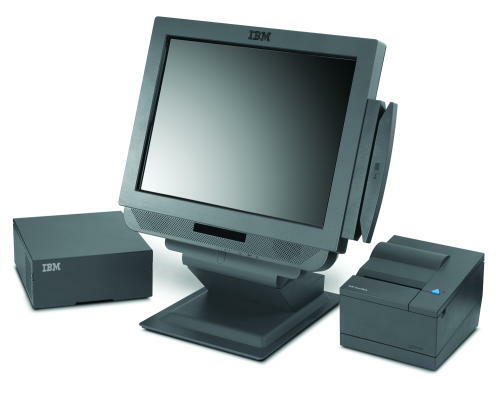 The IBM 4846 SurePOS 500 POS System can make your retail environment the best it can be with retail-hardened SurePOS 500 Series models. 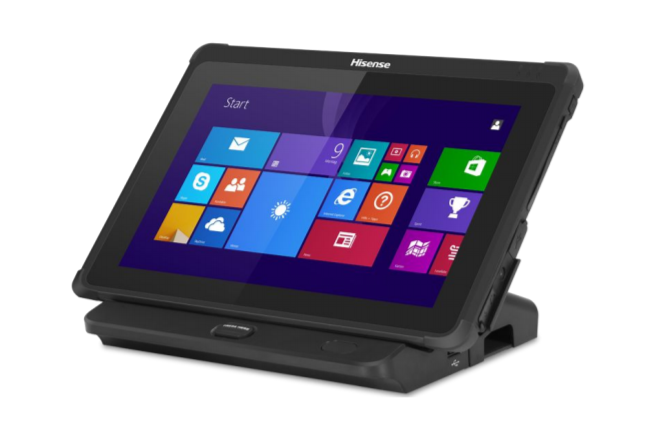 Panasonic revolutionized the point of sale (POS) market with the introduction of Stingray, the industry's first modular workstation. Now the innovator in POS technology continues to lead the way with the introduction of Stingray Envo. Epson has a printer to fit every need. Epson printers are fast, quiet and more reliable than any other printers in their class.